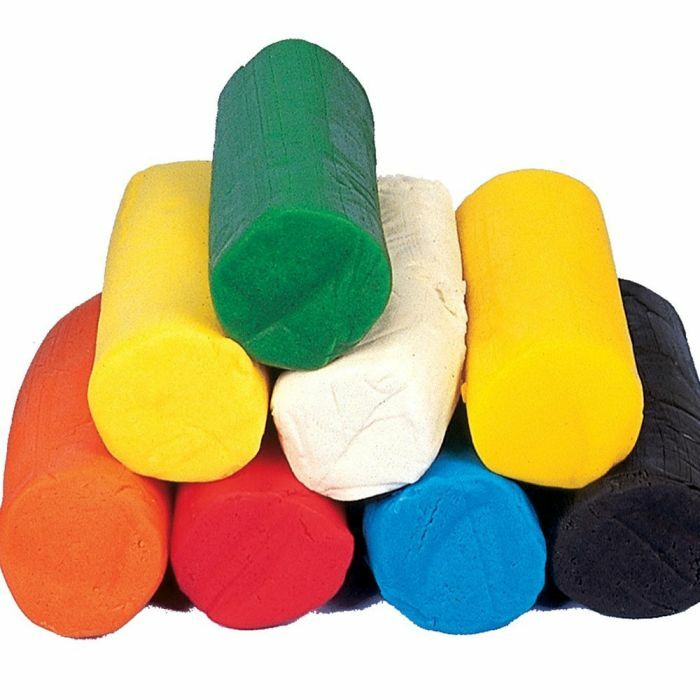 These amazing coloured dough tubs are perfect for modelling fun among younger years, high quality and long lasting making them great value for money. Supplied in a handy tub to ensure clean, tidy storage with no mess or fuss! Available in 8 x 300g tubs in assorted colours.